Sideboards are simply one of THE furniture pieces of the moment and are fast becoming a staple item for stylish living spaces across the globe. 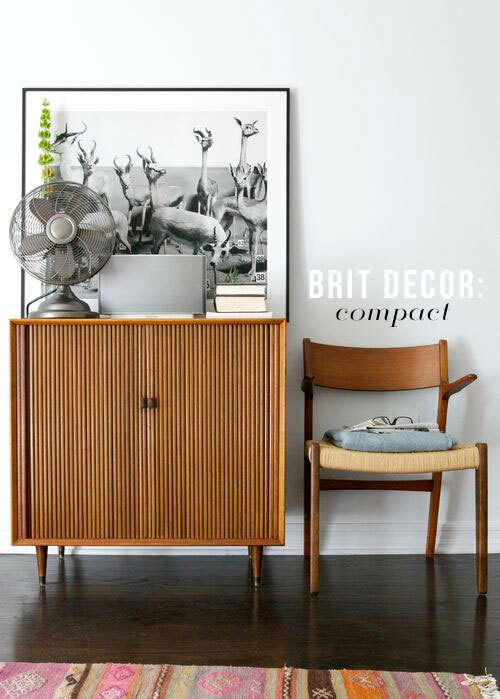 These slimline pieces not only bring style to a room, they can offer vital storage and functionality too. But which style to choose? 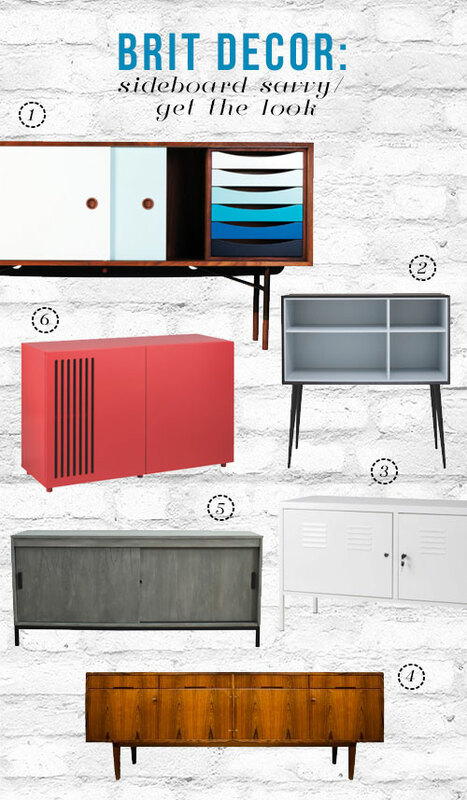 I've selected some key sideboard 'looks' (above), with my personal favourite being mid-twentieth century design classics. 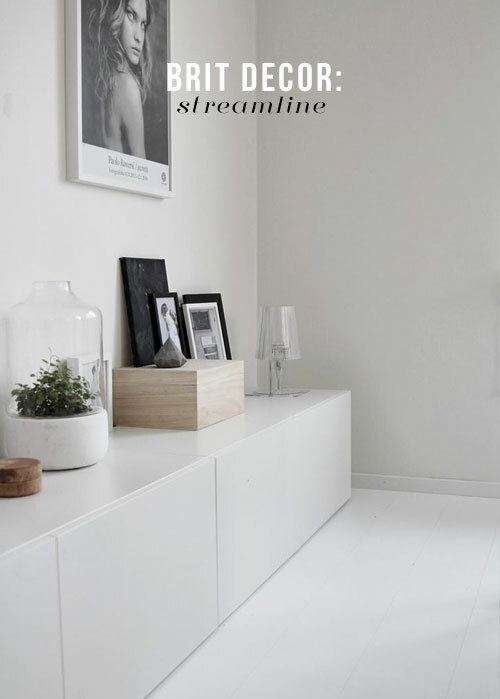 If you have the space to spare, consider going all-out by placing two small or medium sideboards together, such as IKEA's white 'PS' cabinets (image 2 'above'), to create an impressive feature that will provide double the amount of storage space - but be careful not to over-clutter surfaces. 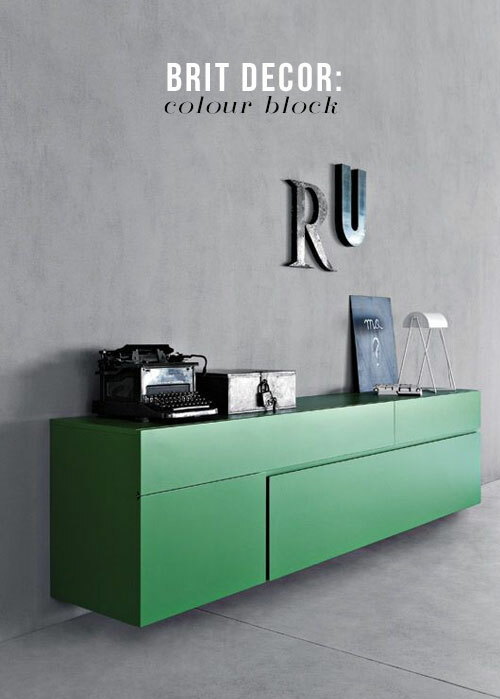 Meanwhile, image no.3 shows us that colour-blocking with sideboards can be highly effective with this Spring fresh green version, especially if you are looking to make a bold colour statement. 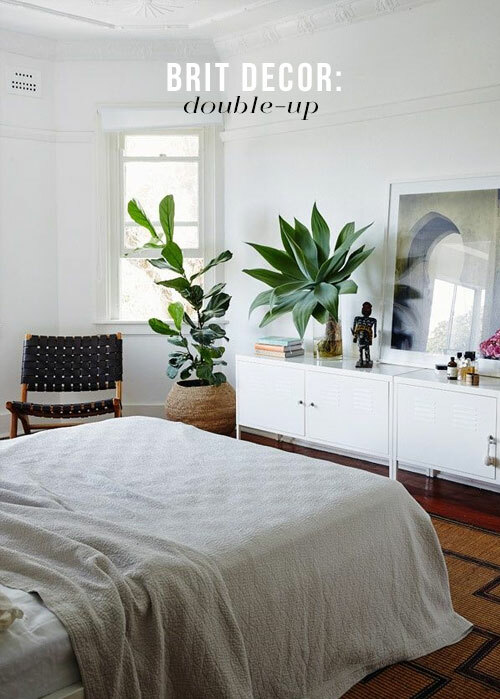 In contrast for those minimalists amongst us - I love the streamlined look created by these low-level sideboard units in image no.5, which almost look like they belong to the fabric of the building. Up-cycled and vintage furniture pieces are ideal for those of us who are keen to break away from the high street, because these bring a unique touch to an interior. 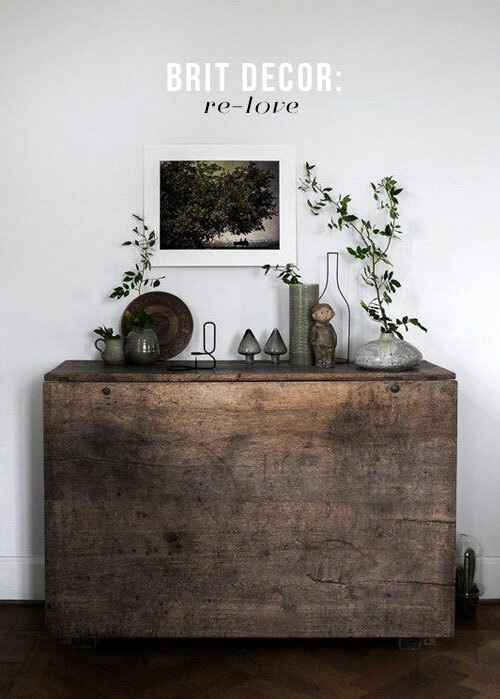 The stunning up-cycled sideboard in image no.4 is simply oozing charm and character. I love how the natural appearance of the wood is echoed elsewhere in this scheme with the accompanying swoon worthy selection of earthy ceramics. Need to keep it small? Image no.6 'above' proves that small really is beautiful with this stunning compact vintage sideboard, which is perfect for those smaller rooms. Consider crowning with some eye-catching artwork to create a visual feast for onlookers to chew on. 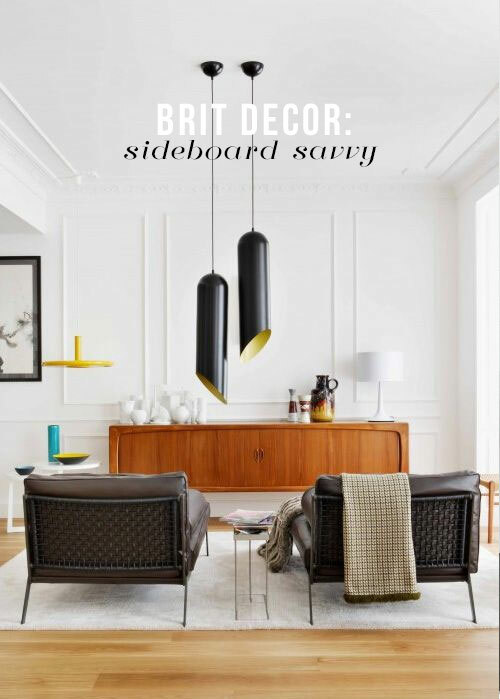 To further explore this trend, I have scouted the stores of the UK to bring you some of the key sideboard styles 'below', from bold colour, up-cycled, to simply stunning. Which is your favourite?